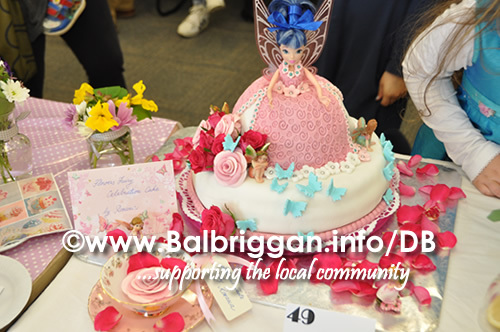 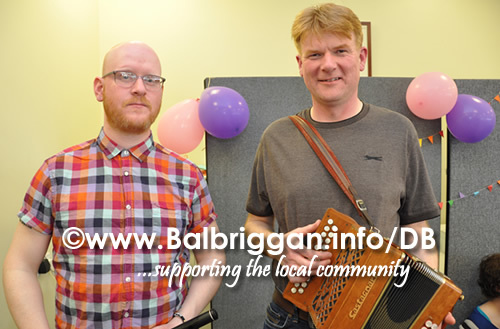 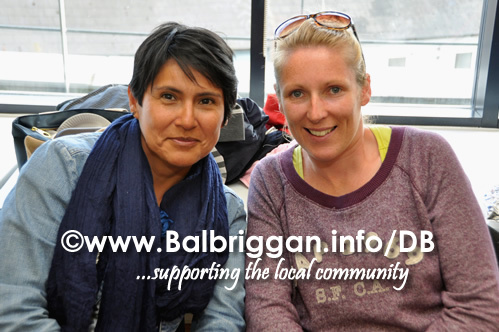 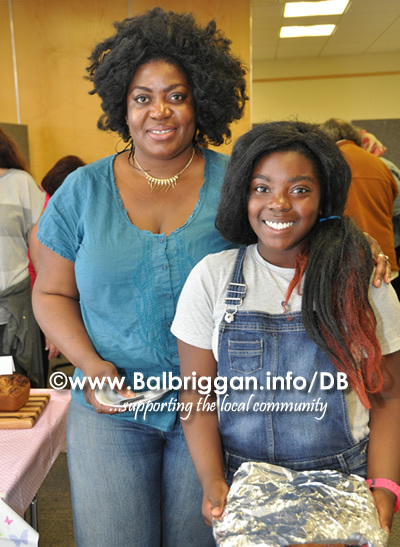 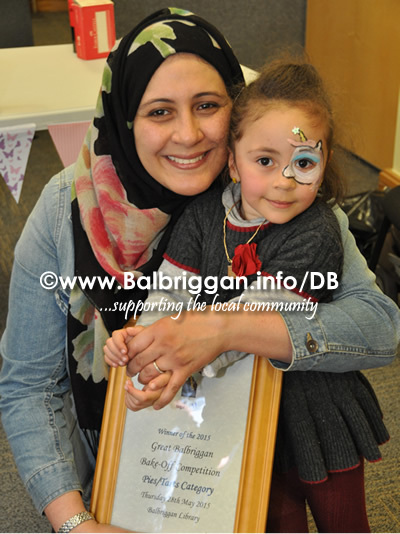 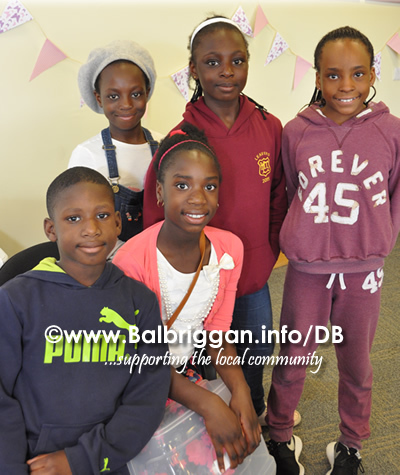 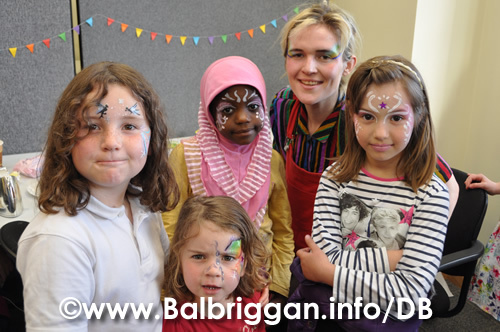 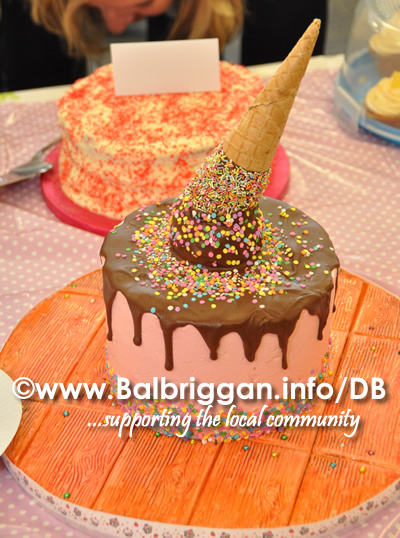 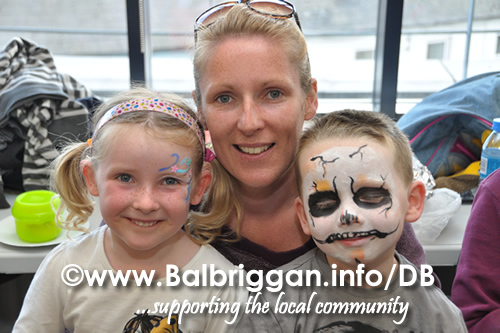 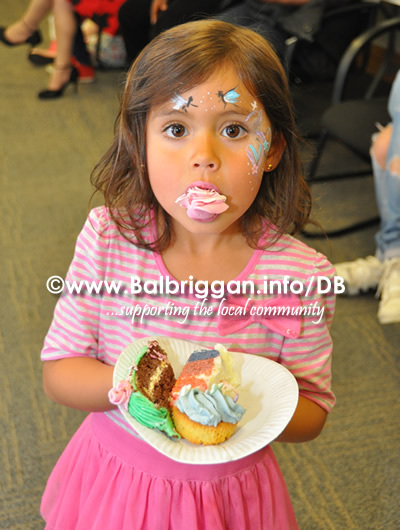 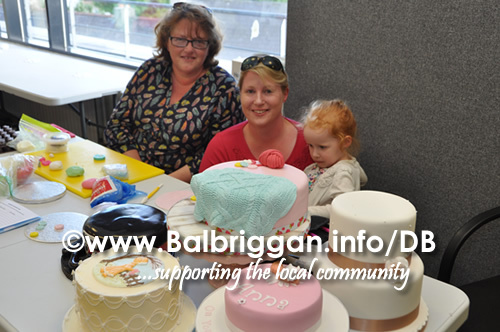 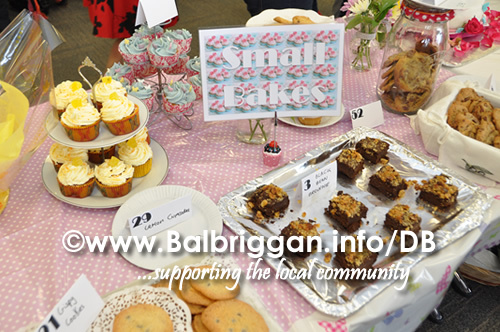 The Great Balbriggan Bake Off is turning into the ultimate baking battle where passionate amateur bakers compete to be crowned Balbriggan’s Best Amateur Baker. 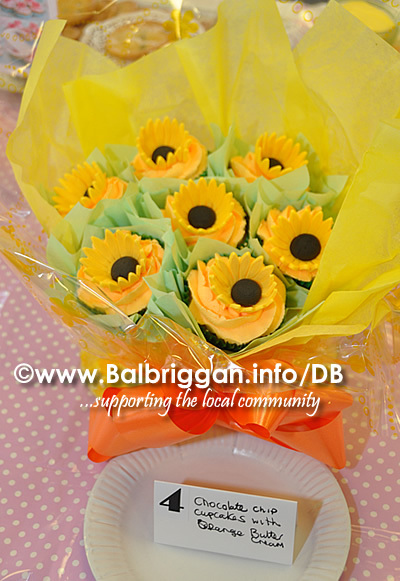 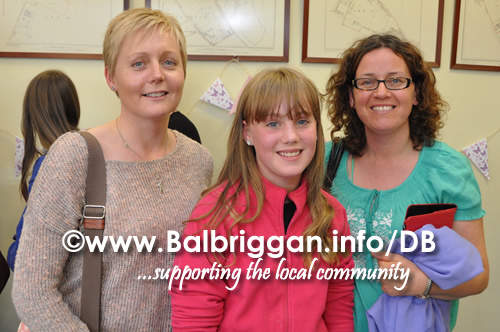 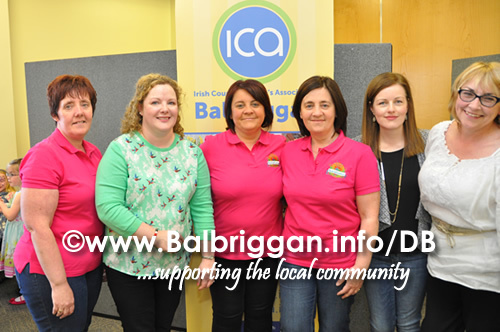 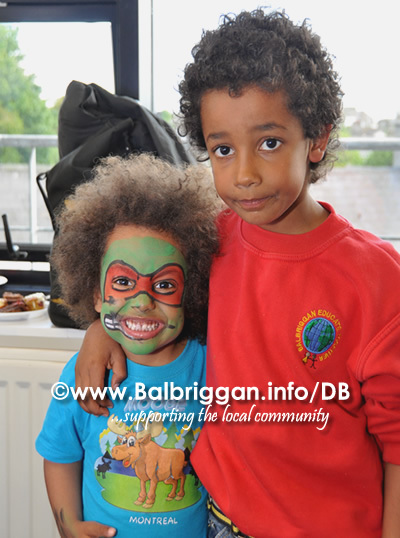 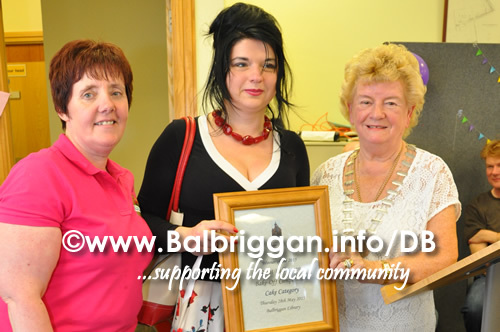 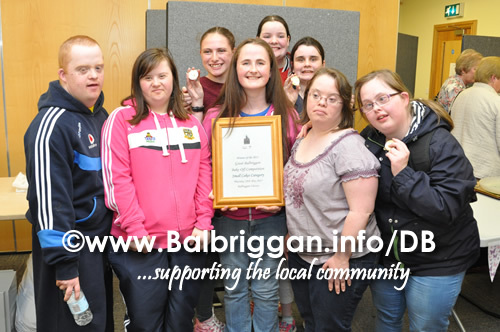 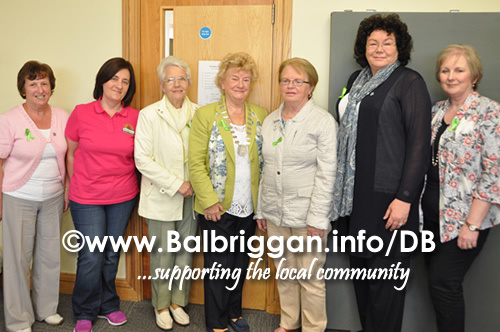 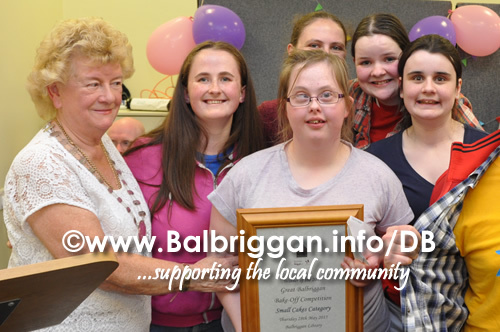 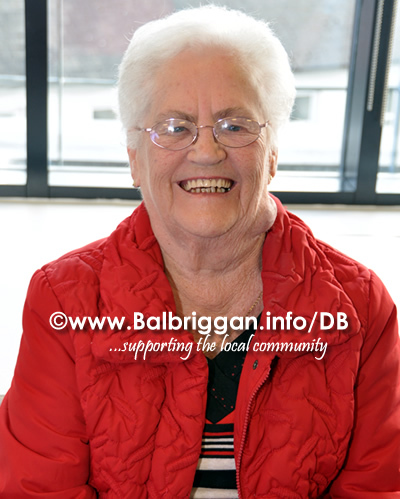 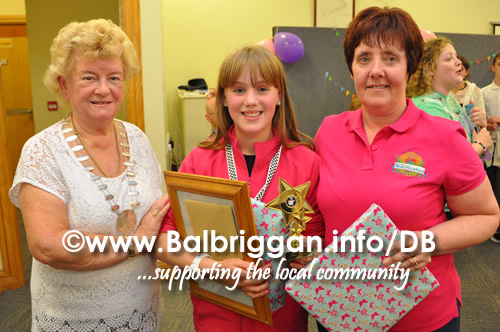 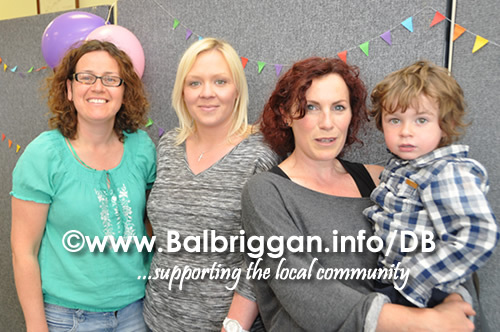 The competition is judged by the trained eyes of the ladies in the Balbriggan ICA . 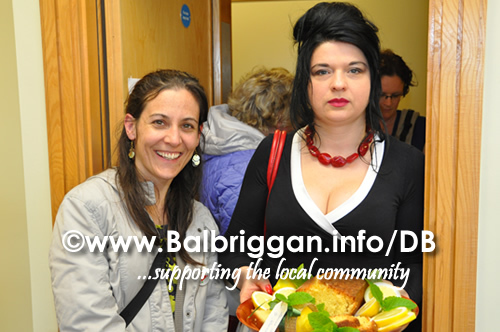 Congratulations to all of the participants on the very high standard and turnout on the night. 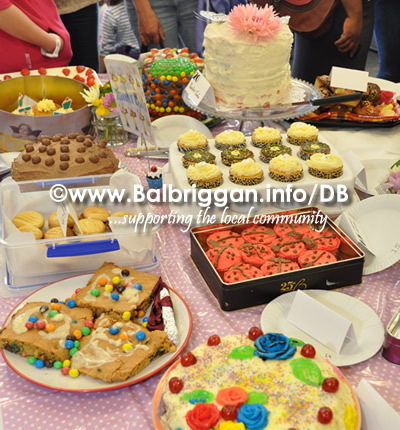 Results to follow….